On this episode, discover the importance of functioning as a father in leadership.  It’s the first episode of Lead The Kingdom Radio! Join Clint and Mitch as they discuss some of the things God is doing in this season in the earth concerning the Body of Christ.